This 5 bedroom ski apartment is located in the French resort of Val dIsere. Available on a Self catering basis, Chalets 760 can sleep upto 12 people. This ski-in ski-out apartment also features a Sauna, TV and Wifi. Conveniently located near to both the piste and centre of the French ski resort of Val dIsere. Chalet 945 Inc Flights has 3 bedrooms and can accommodate upto 6 people on a Catered basis. This ski chalet also features a Fireplace and Wifi. Chalets Val Disere 984 Inc Flights is located in the French ski resort of Val dIsere. 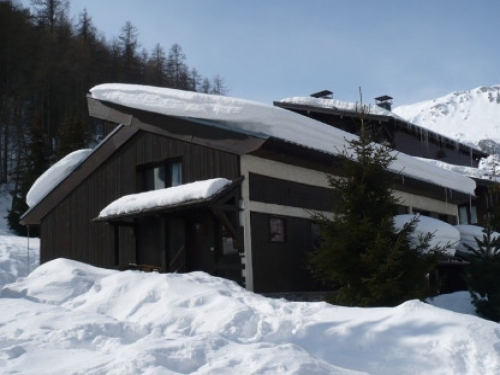 This ski chalet has 13 bedrooms and can accommodate upto 33 people on a Catered basis. The property also features a Sauna, Hot tub, Fireplace, TV and Wifi. Chalet 942 Inc Flights is located in the French ski resort of Val dIsere. This ski chalet has 5 bedrooms and can accommodate upto 10 people on a Catered basis. 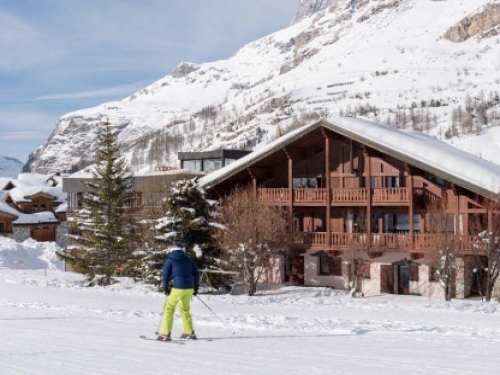 Featuring a Pool, Sauna and Wifi, Apartment 950 Inc Flights offers comfortable holiday rental accommodation in Val dIsere on a Self catering basis. Apartment 950 Inc Flights is a 0 bedroom ski apartment that can comfortably accommodate 3 people. Located in the French ski resort of Val dIsere. Ski Lodge 875 Inc Flights has 40 bedrooms and can accommodate upto 86 people on a Catered basis. This ski chalet also features a Sauna, Fireplace, TV and Wifi. 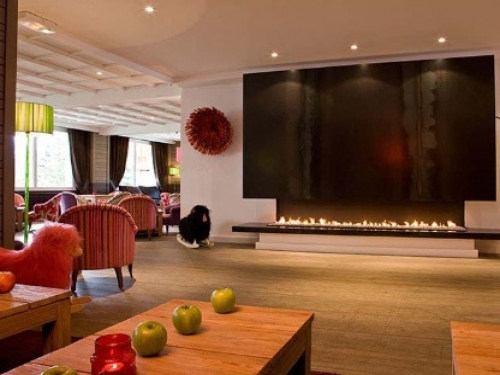 A 1-bedroom ski hotel which can sleep 2, situated in the ski resort of Val dIsere in France. Hotel 946 Inc Flights has a Sauna and Wifi, and is available for holiday rent on various board options including Bed & breakfast and Half board. 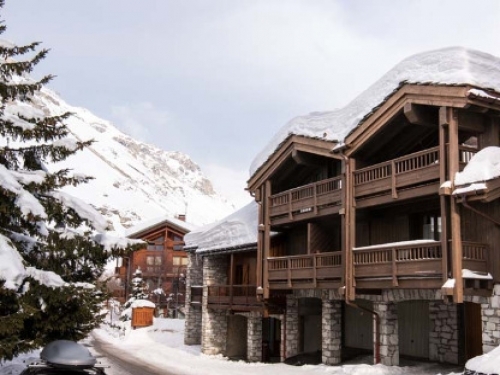 This 1 bedroom ski apartment is located in the French resort of Val dIsere. Available on a Self catering basis, Residences Val Disere 985 Inc Flights can sleep upto 4 people. This ski apartment also features a TV and Wifi. Chalet 944 Inc Flights is located in the French ski resort of Val dIsere. This ski-in ski-out chalet has 5 bedrooms and can accommodate upto 10 people on a Catered basis. This 1 bedroom ski apartment is located in the French resort of Val dIsere. Available on a Self catering basis, Apartment 951 Inc Flights can sleep upto 4 people. This 4 bedroom ski chalet is located in the French resort of Val dIsere. Available on a Self catering basis, Chalet 924 INC FLIGHTS can sleep upto 9 people. This ski chalet also features a Fireplace and Wifi. Hotel 948 Inc Flights is a 1 bedroom ski-in ski-out hotel that can comfortably accommodate 4 people. Conveniently located near to the pistes of the French ski resort of Val dIsere it is available on a Bed & breakfast basis. The property also features a Sauna, Fireplace and Wifi. Residence La Daille is located in the French ski resort of Val dIsere. This ski apartment has 1 bedroom and can accommodate upto 6 people on a Self catering basis. The property also features a Pool and TV. Located in the French ski resort of Val dIsere. Chalet Le Cabri has 3 bedrooms and can accommodate upto 12 people on a Self catering basis. This ski-in ski-out apartment also features a Pool, Sauna, Hot tub, Fireplace and TV. 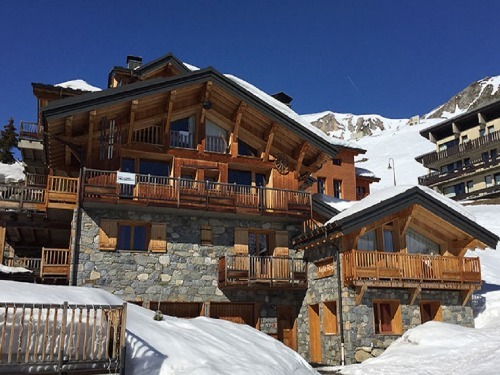 Residence Les Hauts du Rogoney is a 1 bedroom ski apartment that can comfortably accommodate 4 people. Located in the French ski resort of Val dIsere it is available on a Self catering basis. The property also features a Pool and TV. Located in the French ski resort of Val dIsere. Les Jardins de Val et Les Verdets has 1 bedroom and can accommodate upto 4 people on a Self catering basis. This ski apartment also features a Pool and TV. 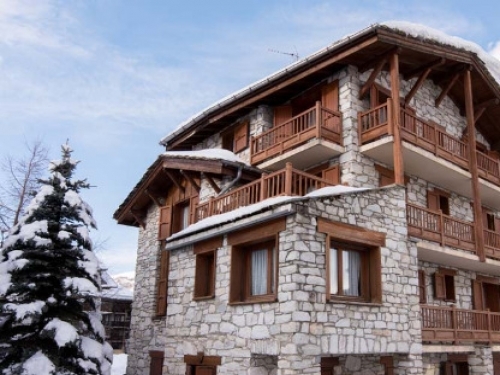 This 2 bedroom ski apartment is located in the French resort of Val dIsere. Available on a Self catering basis, Les Balcons de Bellevarde can sleep upto 7 people. This ski apartment also features a Pool and TV. 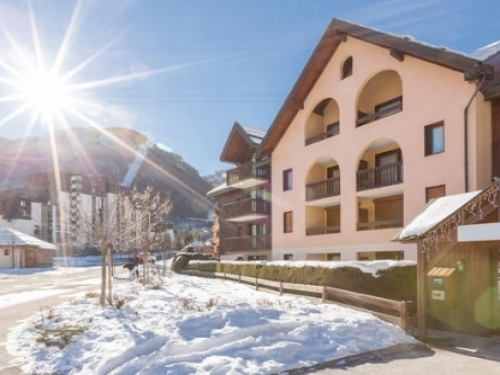 Les Chalets de Solaise is a 1 bedroom ski apartment that can comfortably accommodate 5 people. Located in the French ski resort of Val dIsere it is available on a Self catering basis. The property also features a Pool, Sauna and TV.